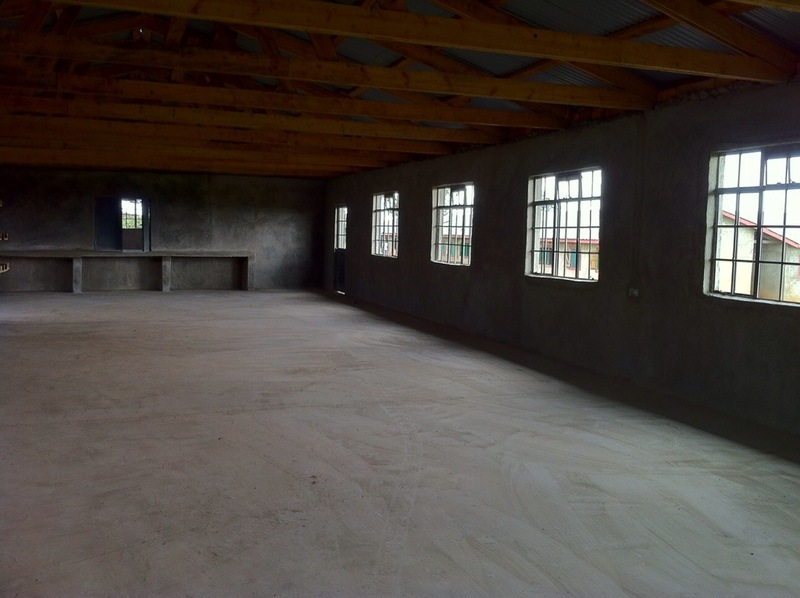 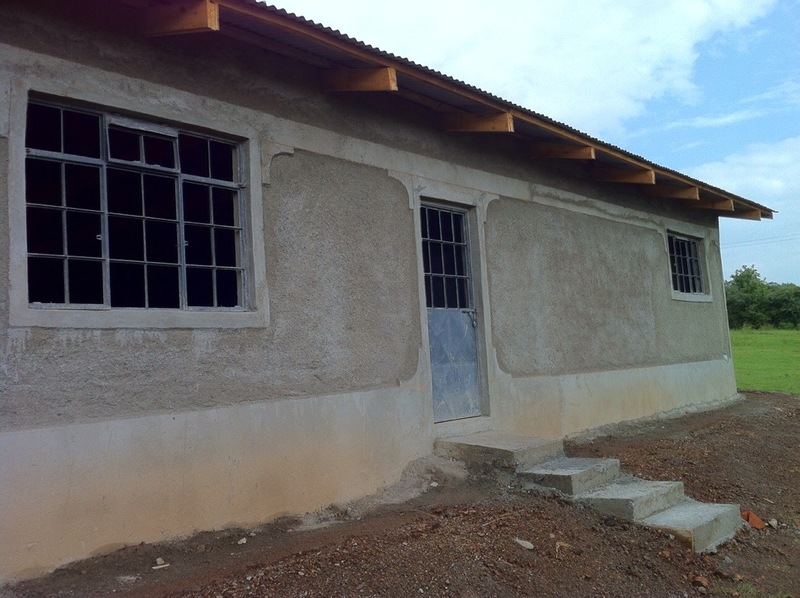 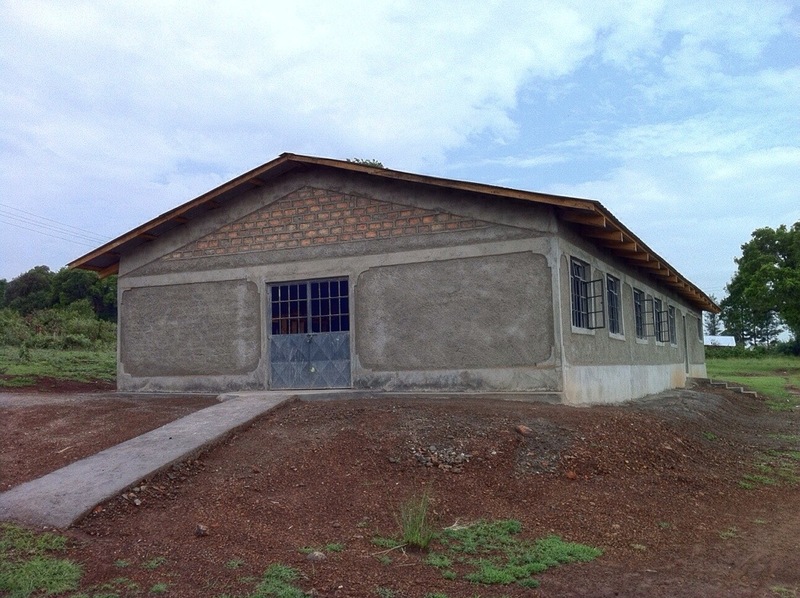 Africa Mission Services | Oloosinon Cafeteria – Plastered! 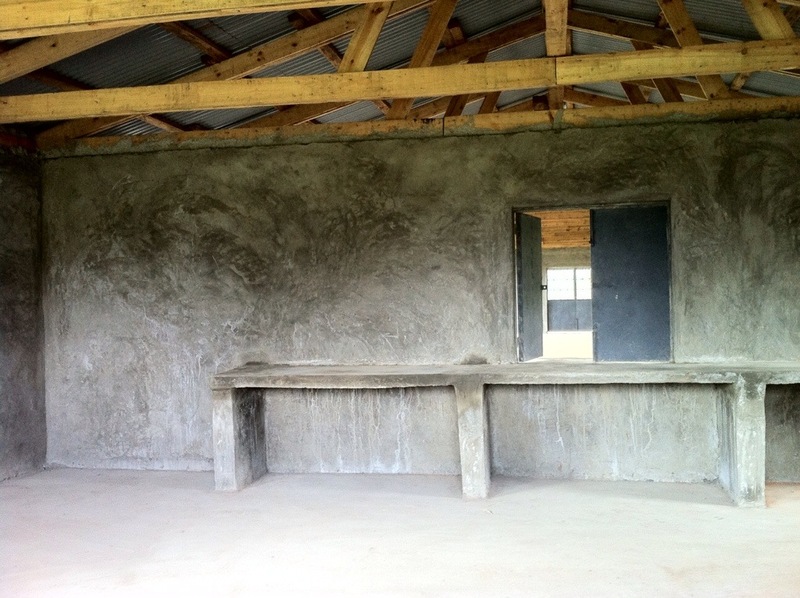 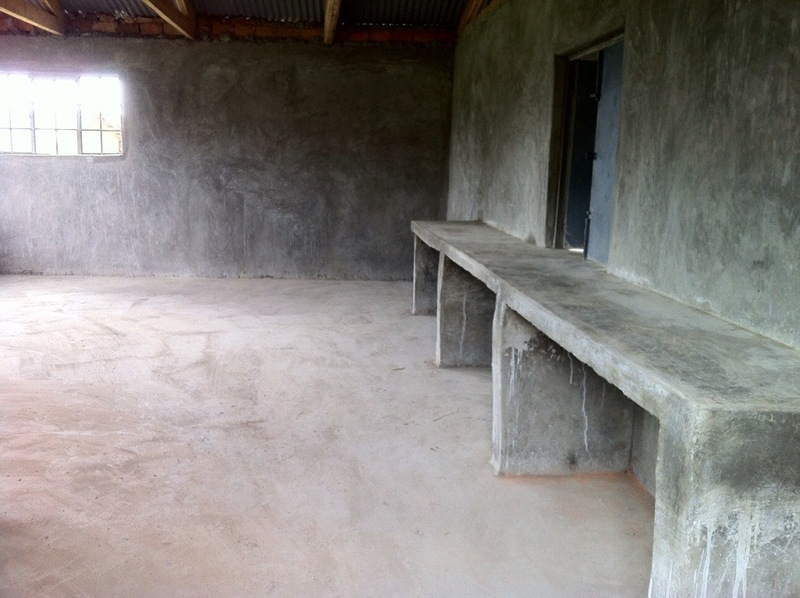 After a good month of hard labour by the local construction team, the Oloosinon Primary School’s cafeteria is plastered. 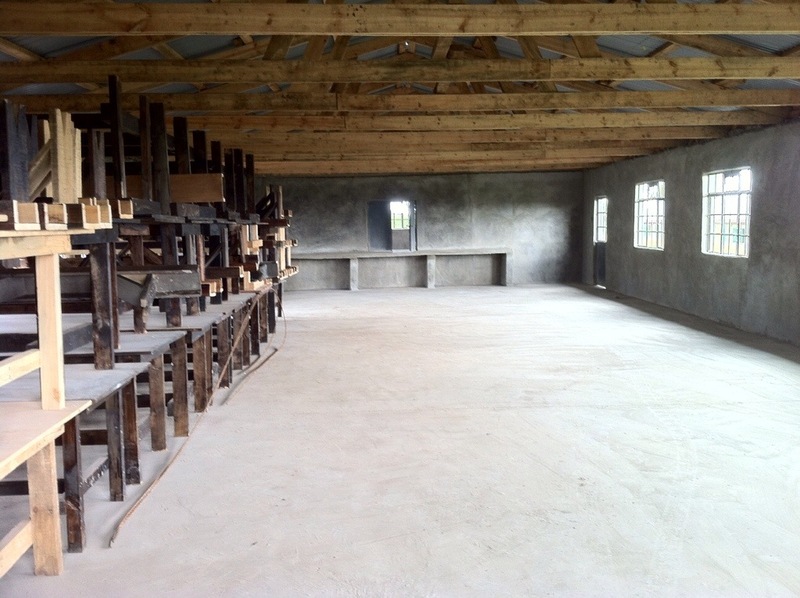 In just a little over a week a team of volunteers from California will arrive to continue the work – getting the building one step closer to serving hot meals to hundreds of children! 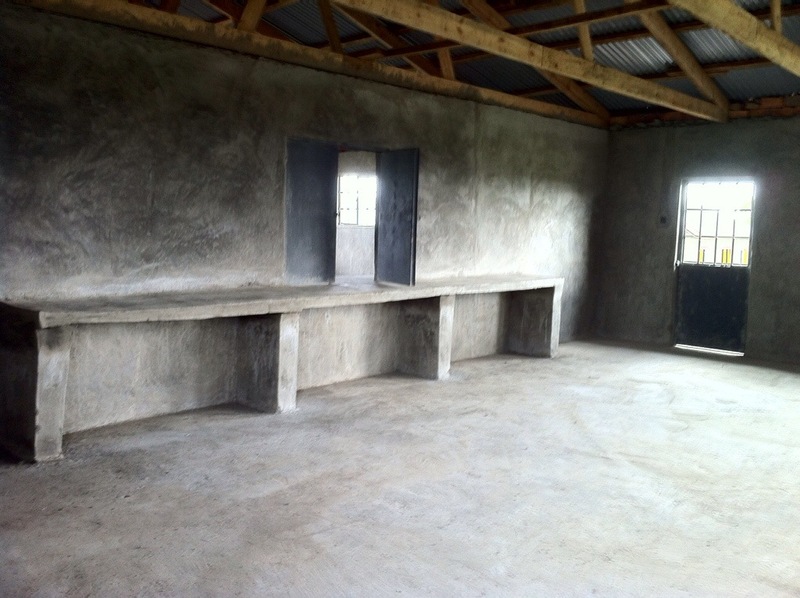 No Replies to "Oloosinon Cafeteria - Plastered!"